Why Choose Steven The Mover? A professionally trained crew. Steven has over 20 years of professional moving experience. 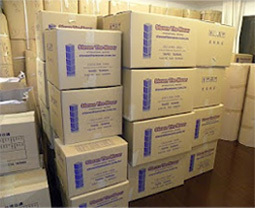 Accurate pre-move quotations and consultations to ensure the success of your move. Fluent English and Chinese service minimising the stress of language barriers. Professional, honest service delivered with integrity, expert care and due consideration for your personal and treasured belongings. 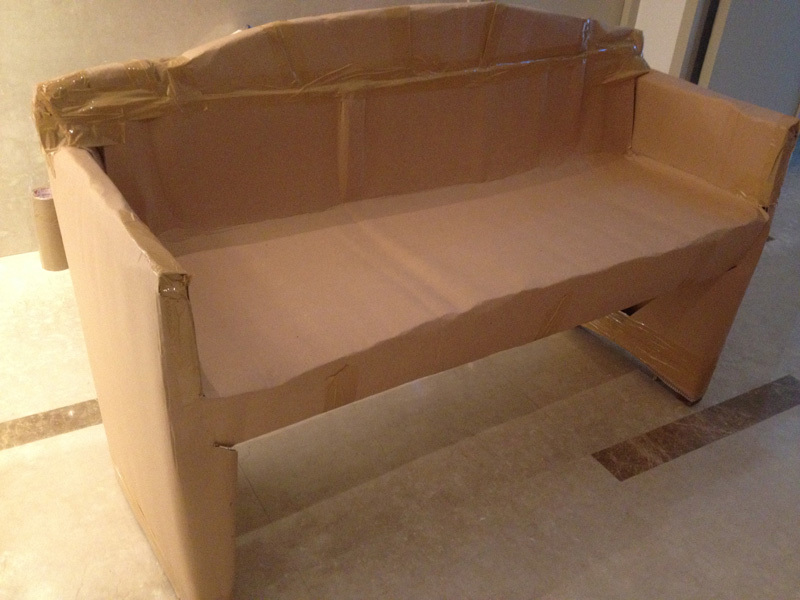 Careful, courteous and reliable team taking care of your move ensuring peace of mind. 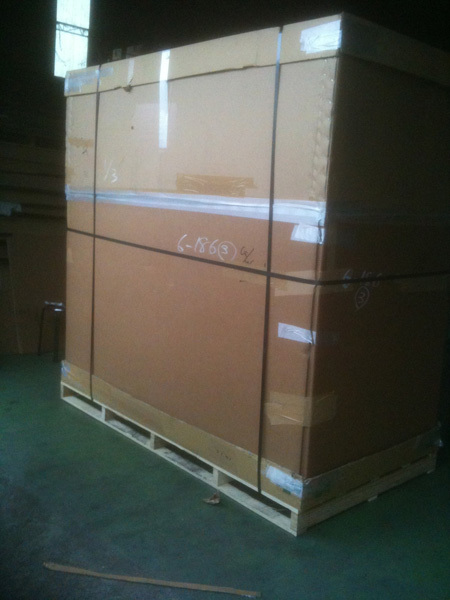 A full range of specialised moving and packing materials available. Honesty, integrity, reliability, a proven track record. Leave your move to the professionals. Local, national and international moving. Moving house can be stressful and complicated. It doesn't have to be! Steven The Mover's professional crew will take care of your move. Careful, efficient, affordable and reliable, Steven has 25 years of professional moving experience and his team of professionals will not let you down! If you're moving house, office or business, call Steven now for a free, no obligation quote to get an accurate price for your upcoming move. 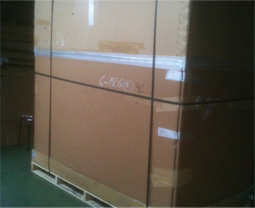 If you need to move internationally Steven The Mover can take care of all your shipping requirements. Together with a network of international agents, Steven The Mover can provide an affordable and competitive shipping option. Contact Steven today about your next international move. Convenient, safe and reasonably priced storage facilities are available. Call Steven for a storage quotation today! The Steven The Mover crew are highly trained packing professionals. 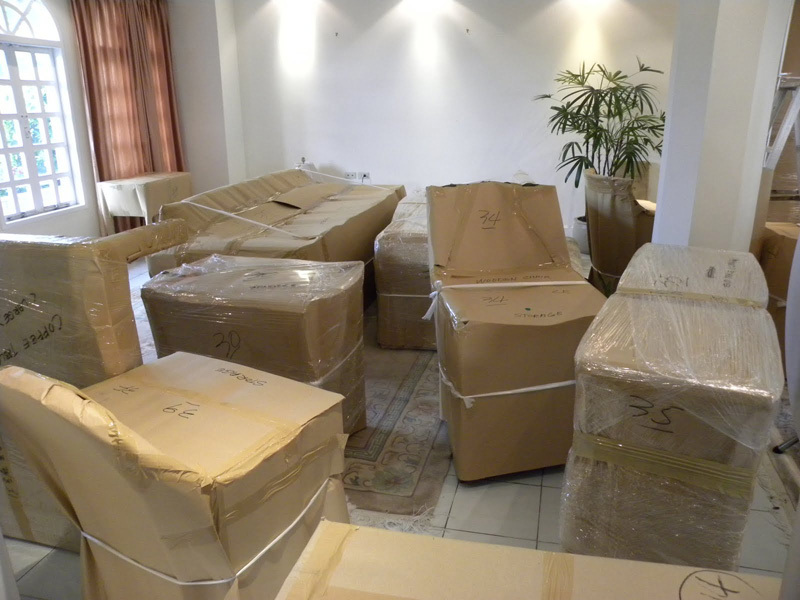 We have a variety of specialised packing materials and together with our expertise we take the stress and worry out of your move. 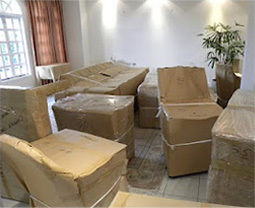 From small delicate items right through to large pieces of furniture, all your personal belongings are wrapped with care and are safe in our hands. 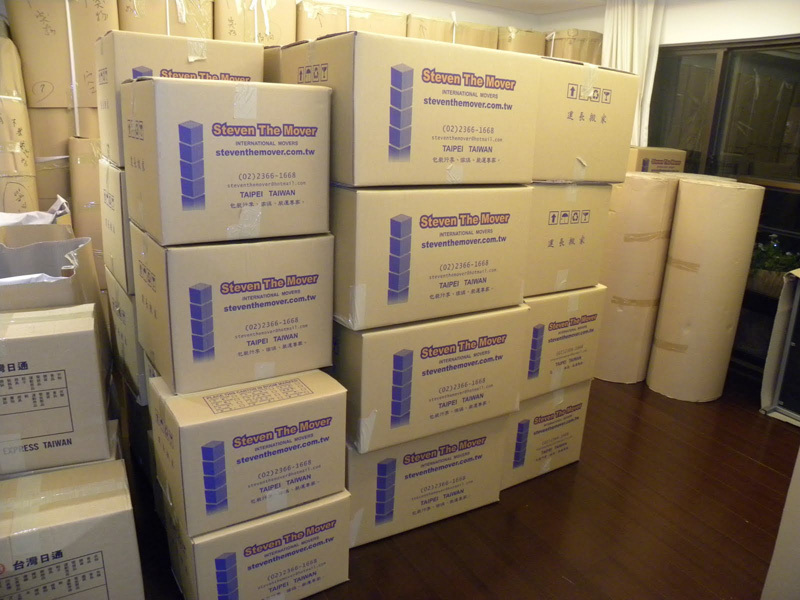 "In preparation for our fifth international move, all of which I had packed and shipped on my own, we had Steven give us an estimate for getting our things to Osaka, Japan. Steven and his team were professional and efficient. I have never had it so good! He even stored our things for a couple of months before shipping it as we traveled to visit family for several weeks. Everything arrived in our new home within days of our arrival in good shape and with no customs glitches. I would absolutely recommend Steven and his team for any of your packing and moving needs!" © Copyright 2012 Steven The Mover. All Rights Reserved.